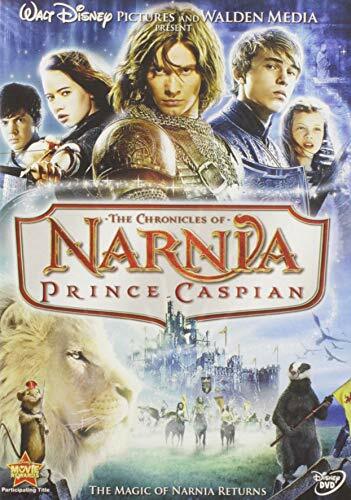 The four Pevensie children - Peter, Susan, Edmund and Lucy - return to Narnia, only to discover that hundreds of years have passed since they ruled there. Now, crowning himself king, the evil General Miraz has taken charge. The children enlist the help of a heroic mouse called Reepicheep. They set out find the exiled Prince Caspian, determined to see him rightfully named king.